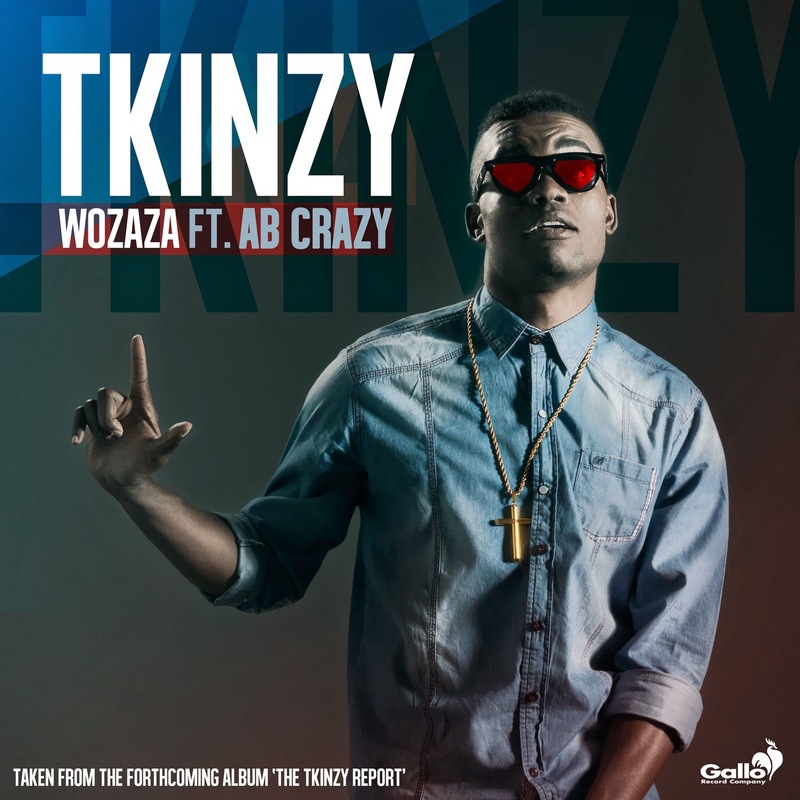 With what is set to be one of Nigeria and South Africa's biggest hit this summer, Afro Pop singer Tkinzy signed to Gallo Record Company, South Africa, releases his debut single "WOZAZA" featuring AB Crazy, the magic voice behind the 'Rands and Naira' chorus. The Lagos born artistE is no stranger to the music industry both within and outside Nigeria, and his reputation as a songwriter gives credit to his abilities co-writing "That's The Way" by Ntando. The new single “Wozaza” is a Nigerian High Life genre mixed track with AB Crazy’s Hip-Hop flavor and is set to be a monstrous hit across South Africa and Africa.